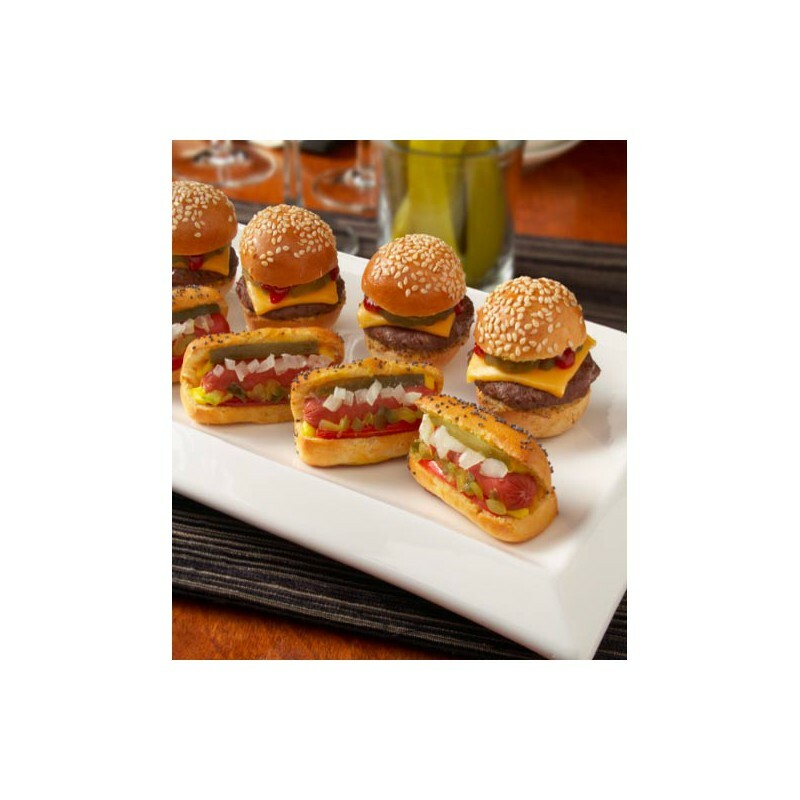 The JOCCA Mini Burger Maker is perfect to impress your guests, have an informal social dinner or a great time with your kids. Cook 4 mini burgers simultaneously and forget about annoying frying pans and excesive fats: the grease drips in the tray for a healthier cooking. Very practical and compact, the JOCCA Mini Burger Maker is easy to clean and storage as it can be put vertically. The non-stick plates guarantee a very fast and easy clenaning. With the JOCCA Panini Grill you can prepare the best paninis and sandwiches in the comfort of your home. Very easy to use and to clean. 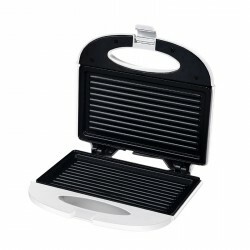 With non sticking surface, the JOCCA Panini Grill is perfect to warm up sandwiches, prepare paninis and get quiclkly snacks. With a sleek design and gloss black finish this JOCCA 4 Slice Toaster is packed with handy features to help create your perfect slice. The JOCCA 4 Slice Toaster can hold 4 standard slices or just a bigger loaf bread slice. 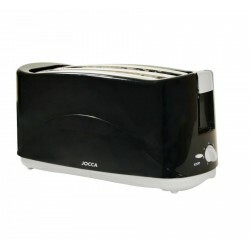 The JOCCA 4 Slice Toaster has 7 different toasting settings and a stop button. With the JOCCA Air Fryer you can cook up to 1kg of healthy and delicious chips with only a spoonfull of oil. Enjoy the tastiest meals while you stay in shape. You can cook lots of recipes. The JOCCA Air Fryer includes protection against overheating and also a cool touch handle.